Every year, the Muskegon Lakeshore Chamber of Commerce markets themselves and their initiatives with a unique theme. 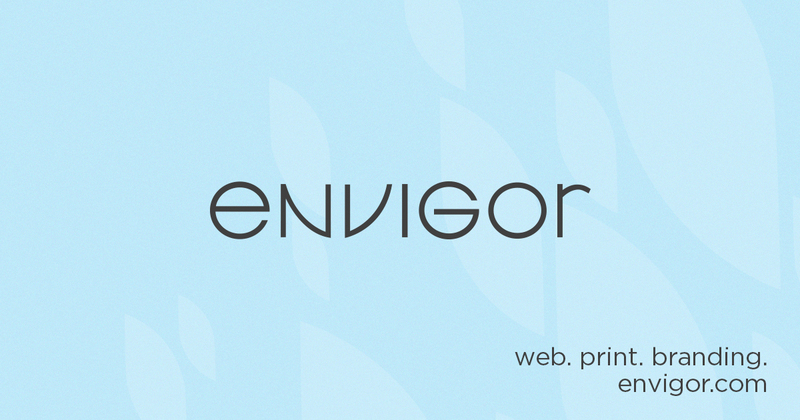 For the past few years, Envigor has had the pleasure of working with the chamber to help develop and design these themes by way of custom logos. These logos are used throughout the year on a variety of print and web marketing pieces as well as showcased at chamber events.